Take an LSAT classroom course in Cincinnati, OH. Find an LSAT Tutor either in Cincinnati or online. 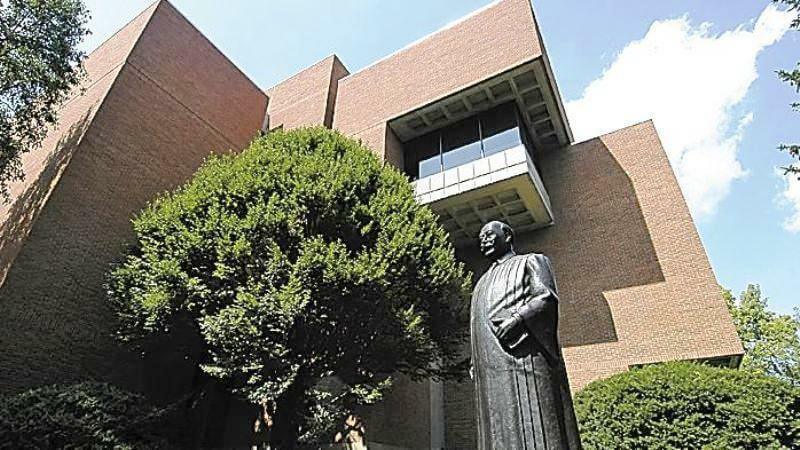 Cincinnati Law School, Cincinnati, OH has an average LSAT score of 155 (63.9 percentile). The admissions rate is 58.4%, making it a competitive school. The average starting salary of graduates in the private sector is $91,500 and in the public sector it is $45,000.